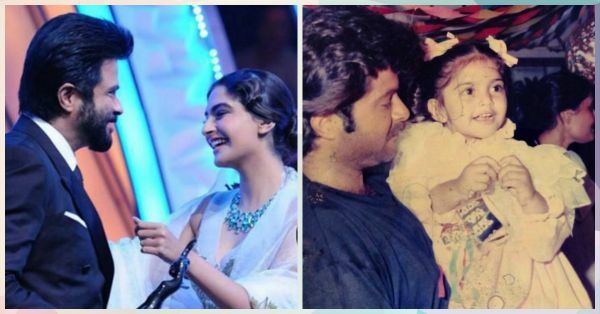 Anil Kapoor Had The Sweetest Message For Sonam On Her Birthday! 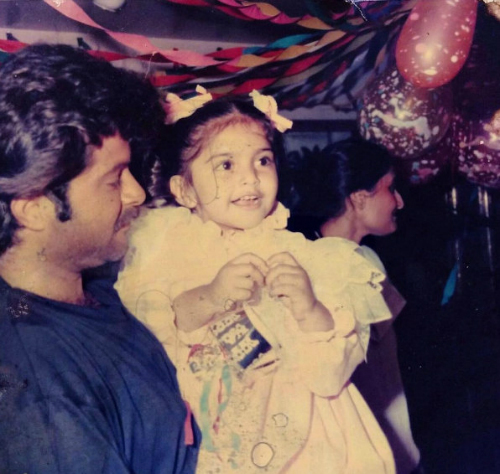 Image: Anil Kapoor on Instagram Featured Image: Anil Kapoor on Instagram MUST-READ: #Aww: Sonam Kapoor Has The Sweetest Message For Her Parents! MUST-READ: We Tried Sonam’s New App… Here’s Why You Need To Get It!